Increased traffic to the main Rentals page by 66.7% Year-Over-Year. This huge increase was due to our Re-optimization of the page, when we realized that many people who found this "Long Term Rentals" page were actually looking for "Vacation Rentals". After we changed the targeting to meet those needs, the traffic shot up - confirming that we made the right decision. Got the site ranking on Page 1 of Google for all the highly-searched "Sample Phrases" listed below. This was the most straightforward SEO task but was key nonetheless. It involved creating a dedicated page for each phrase, optimizing the page's H1 & Meta tags, and then finally building links to the page from highly-relevant sources. Reduced the Bounce "Back Button" Rate by 11.94% for Paid Search Traffic Year-Over-Year. We did this by reigning in the "spray & pray" AdWords targeting that the client's previous company was using, so the traffic coming to the site through Paid Search was far more interested in what they were selling. Increased the overall Pages Per Session by 21.98% and overall Session Duration by 19.72% for Organic Traffic Year-Over-Year. Both of these were caused largely by the SEO-based design changes we made on the Area Information page. 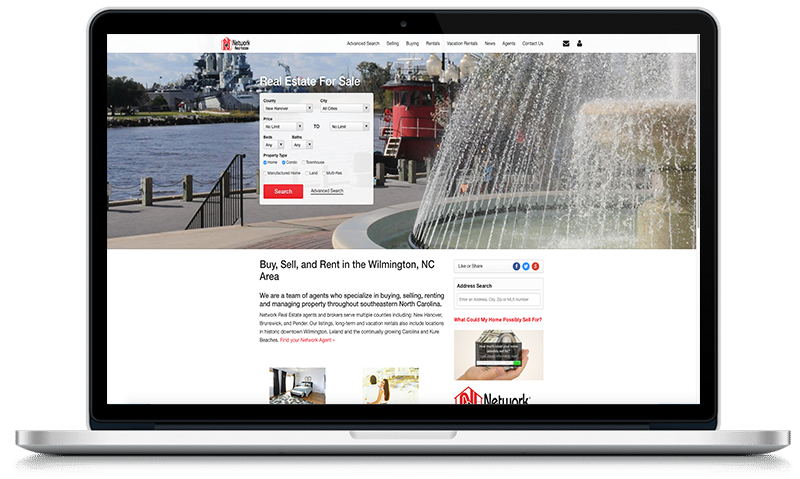 http://www.networkwilmington.com/area-information/ We added a sidebar which allows visitors to explore all the different neighborhoods the site offers, which of course kept them on the site longer, and let them check out more pages. We also changed the formatting of the text to make it larger & more readable, which increased the Session Duration as well. As you can see in the graph above, there is a clear distinction in the keywords this site was ranking for pre-SEO & post-SEO. Before we started working on the site in January of 2017, it ranked on the first page of Google for around 50 keywords. Within the first few months, that number was up to around 150 keywords on page 1. It's grown exponentially since then - bringing tons of new traffic to the site as a result. 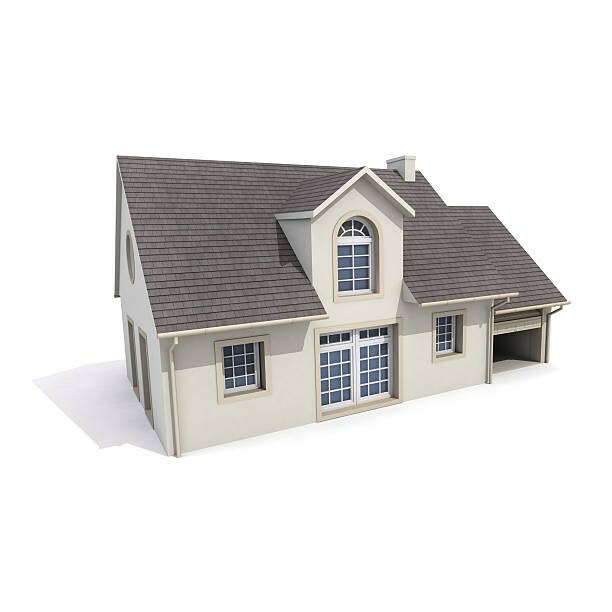 To provide an SEO Program that would raise the Network Realty website to Page 1 of the Search Engine Results Pages for Wilmington NC Rentals, Neighborhoods, & Real Estate related searches, competing with larger local Real Estate/Vacation Rental companies such as Bryant Real Estate, Sweyer Property Management, & Intracoastal Realty. Performed keyword research to find the terms with the greatest search volume related to our SEO focus ideas. Generated a list of the top 10 terms to focus on getting to the 1st page of Google. Performed competitor research to reverse engineer their most successful SEO tactics, to see what mistakes we could avoid, & lessons we could learn from them. Optimized all Meta Information (Page titles, H1 tags, Meta-descriptions) to be SEO friendly, so that Google can better understand the content of the site. Fixed ~200 404 errors that occurred when they changed the URL of their property management page (which had been linked to in almost every Blog post). Wrote SEO friendly blog posts targeting our "top 10" list. Updated existing copy for the same purpose. Created an updated XML Sitemap for the site, so Google can better understand the site's structure. Went through existing content to find & take advantage of internal linking opportunities. Performed outreach to get other local companies to link back to the site. 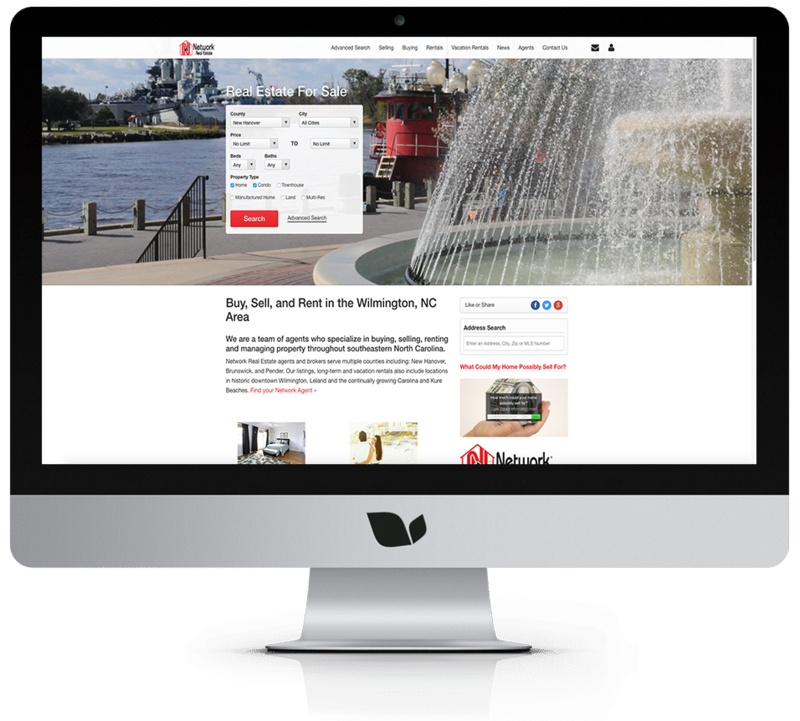 These include Wilmington's Star News, WECT, & WilmingtonBiz.